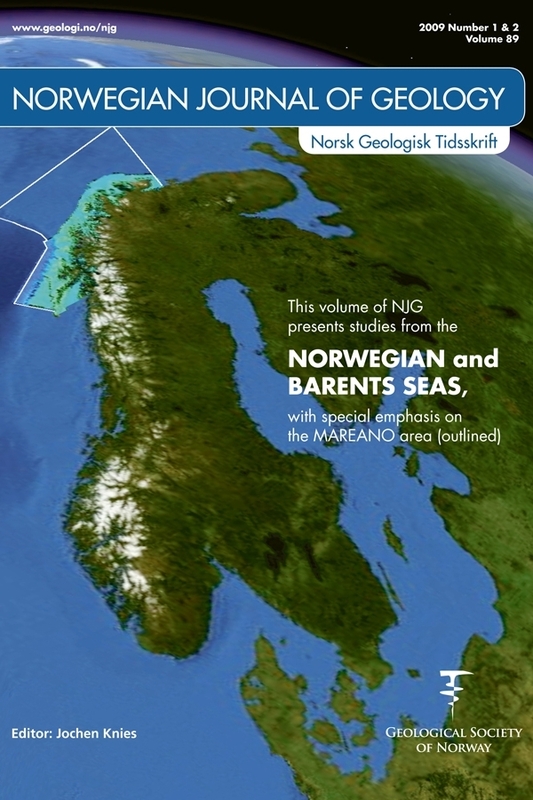 As part of the MAREANO-programme, multibeam bathymetry and backscatter, sediment samples, pictures and video data have been interpreted to produce maps of geological terrain forms, seabed reflectivity, seabed sediments, Quaternary geology and modern sedimentary environment in the landward part of the Troms II area, Northern Norway. These maps form an important basis for mapping nature types and habitats. The area is dominated by a series of glacial banks in water depths of 50-200 m and intervening glacial troughs in water depths of 200-500 m. Banks are generally covered by coarse-grained lag deposits, while finer-grained sediments are deposited in the troughs. The banks represent areas of extensive erosion of glacial till. Less erosion occurs on bank slopes, particularly on north-facing slopes which are protected from the strongest currents. Glacial troughs are predominantly deposition areas, although we see evidence of local erosion in the southern parts of the troughs. Bottom current directions interpreted from sediment distribution in iceberg ploughmarks indicate that the erosion areas in the southern part of the troughs are due to bottom currents from the west (Norwegian Atlantic Current) whereas deposition areas in the northern parts of the troughs are due to current along the coast (Norwegian Coastal Current).